Then you end up at a page where there’s a mishmash of collections that are specific to that state along with nationwide collections. 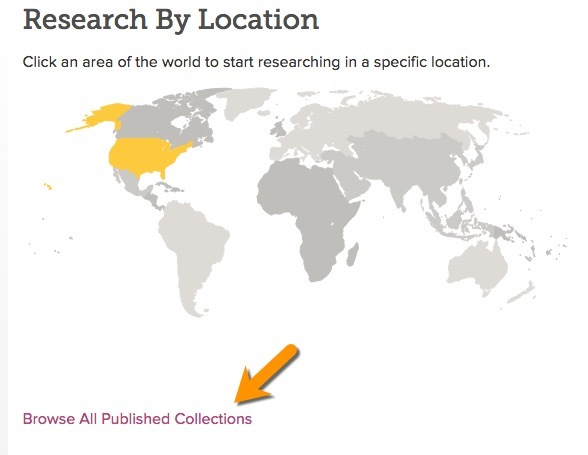 And the image-only collections aren’t even listed with the collections you can search. There has to be a better way to find collections for a certain state. Guess what — there is. 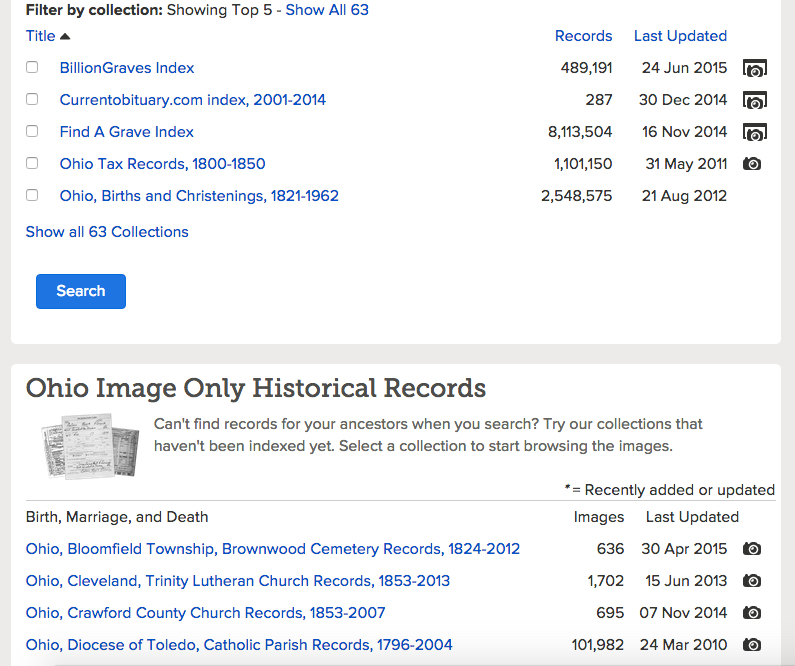 You’ll get a page that lists all of FamilySearch’s collections. 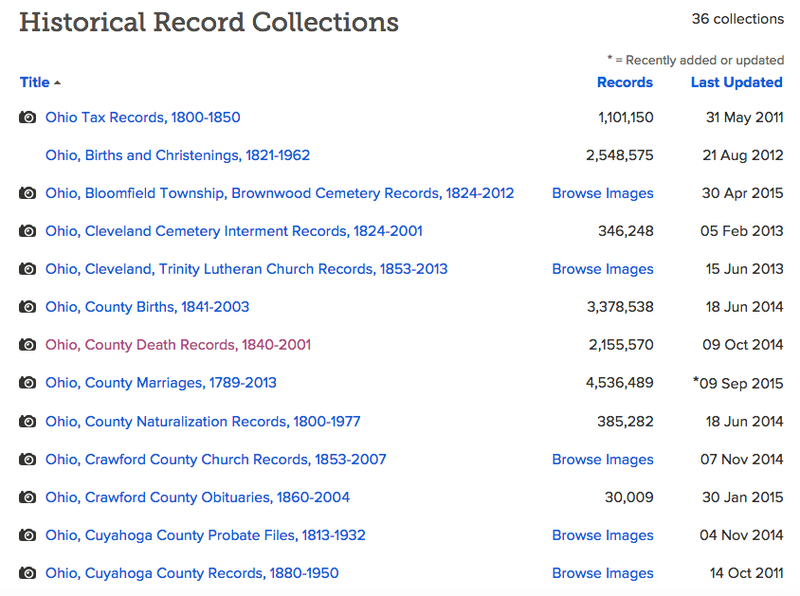 You can use the filters on the left side of the page to narrow down the collections. But an even faster way is to type the name of the state in the box at the top. 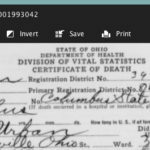 FamilySearch includes the name of the state (or the country for non-U.S. collections) in the title of collections that are specific to a location. So when I want to see what they have online for Ohio, all I have to do is type in Ohio in that field. Instead of a confusing page with all sorts of collections, I have one nice, neat list. 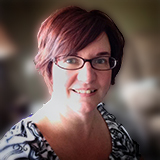 This entry was posted in tips and tricks, websites and tagged FamilySearch by Amy Johnson Crow. Bookmark the permalink. Good post, Amy. 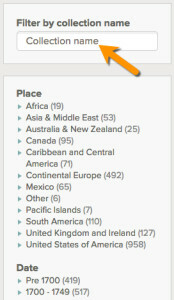 Crafty FamilySearch knows that I love maps, even if text-based searching will save me time… not anymore, FS! Amy has given me the bypass code, and I will no longer be sucked in to your little Cinnabon shop of spatial memory! Are there any specific tip available to Blacks who are searching for ancestors? I am assuming that there are some general ways common for all who search, but I believe there are some brick walls that are not so common. Can you address this? Thanks, Amy. I didn’t know that. Great video tutorial, Amy! More, please! You had a bunch of good posts this month, including this one. 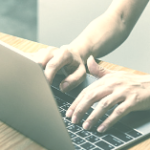 I got behind on my NoteWorthy Reads but I wanted to let you know that three of your posts are included in my NoteWorthy Reads #22: http://jahcmft.blogspot.com/2015/10/noteworthy-reads-22.html Enjoy your weekend! Thank you for the kind words, Jo! And thanks for including me in your NoteWorthy Reads! Thank you, thank you, thank you! I sometimes would stop my search because of everything (national, world) always being included. 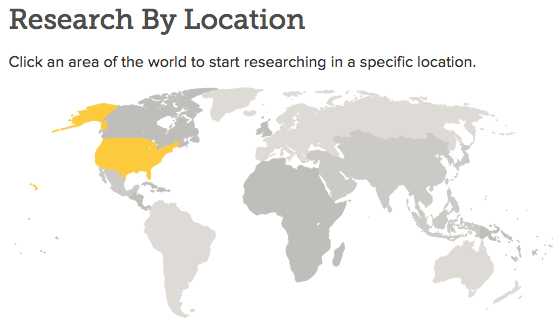 There is one *gotcha* — if there are nationwide or regional collections that cover your state, they won’t show up if you put the state’s name in the search box or use the filters on the left-hand sidebar. E.g. if you have immigrant ancestors in Massachusetts or other New England states before 1906, you *will* want to search in the New England Petitions for Naturalization index that was created by the WPA. 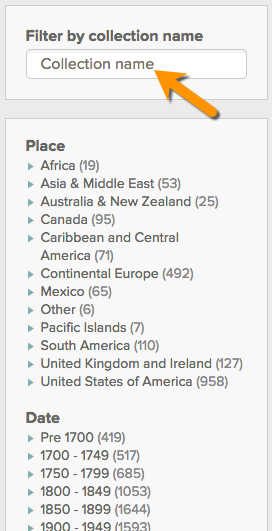 But this is a nice tip to find all the collections that have your state’s name in the title.